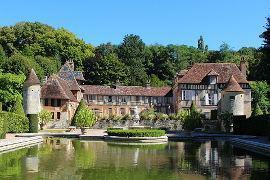 Beaumont-en-Auge is situated in the Calvados department and Normandy region, in the north of France at 36 kilometres from Caen, the department capital (general information: Beaumont-en-Auge is 170 kilometres from Paris). 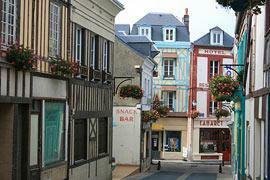 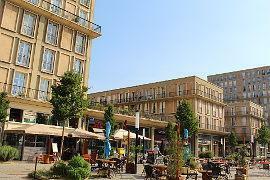 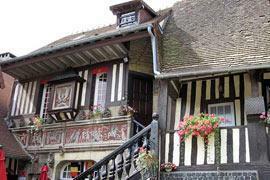 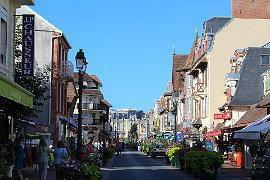 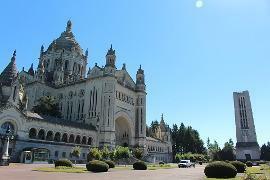 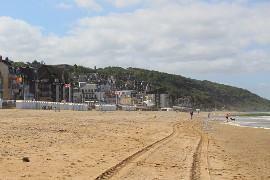 Popular places to visit nearby include Deauville at 10 km and Villers-sur-Mer at 10 km. For more places to visit and local tourist attractions see the map and listings below. 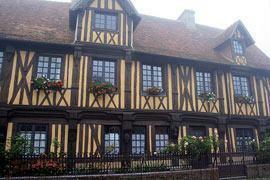 Some of the places that we have visited and reviewed and can recommend when you are sightseeing close to Beaumont-en-Auge in Normandy. 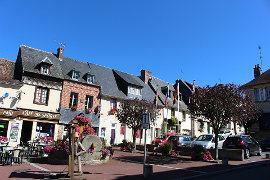 Some places with official tourist classifications and other places of interest to visit nearby that should provide inspiration if you are visiting Beaumont-en-Auge. 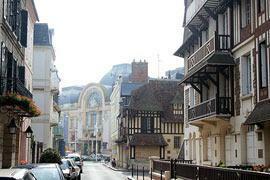 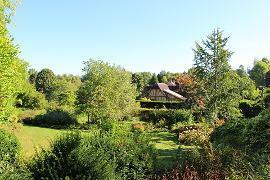 Beaumont-en-Auge is in the north of France. 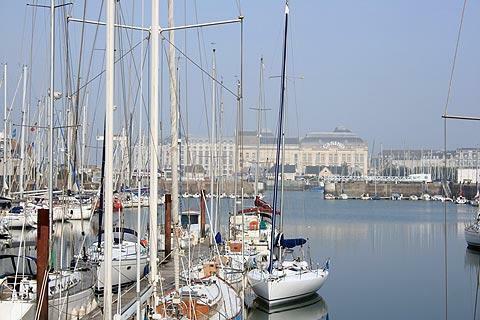 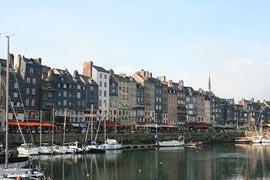 Most visitors arrive by car typically by ferry into Cherbourg or Caen on the Normandy coast For driving distances to Beaumont-en-Auge from anywhere in France see driving distances and route planner. 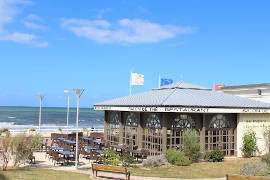 We have 16 other places listed as being close (less than kilometres from ): Annebault, Bourgeauville, Canapville, Clarbec, Coudray-Rabut, Drubec, Glanville, Pont-L'Eveque, Reux, Saint-Etienne-la-Thillaye, Saint-Hymer, Saint-Martin-Aux-Chartrains, Saint-Pierre-Azif, Tourgeville, Valseme and Vauville.